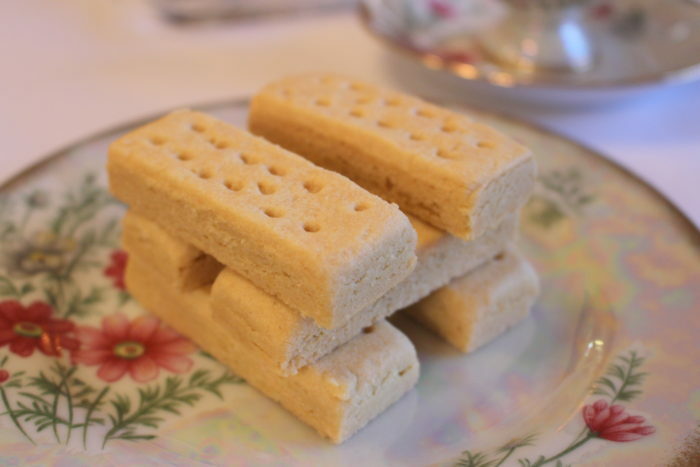 Enjoy Scotland’s favorite treat on national Shortbread Day – observed each year on January 6th. What a wonderful excuse to enjoy a couple of shortbread cookies. 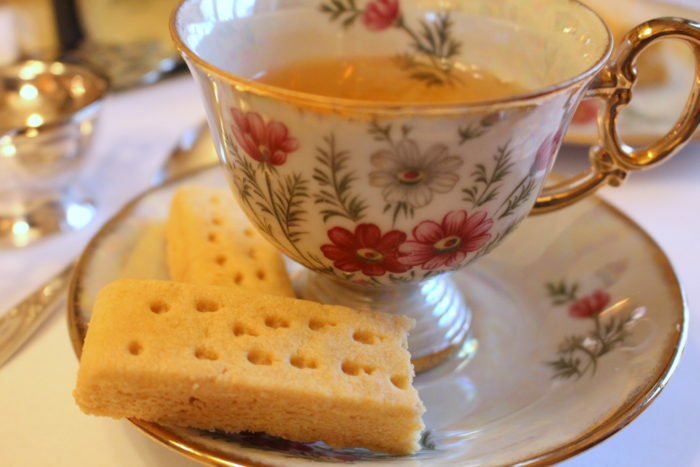 Good shortbread is buttery, crunchy, melt in your mouth delicious. It goes perfectly with a nice hot cup of tea, a glass of cold milk or, if you really want to have the full Scottish experience, a shot of strong Scotch whiskey. a dash or two of salt. That’s it. Simple, wholesome, yummy cookies. Attractive enough to serve on a pretty plate for guests. Tasty enough for them to come back for more! 2 Responses to It’s National Shortbread Day! Yum! Makes me want to have a cup of tea and a piece of our Christmas shortbread !! Thanks for sharing !